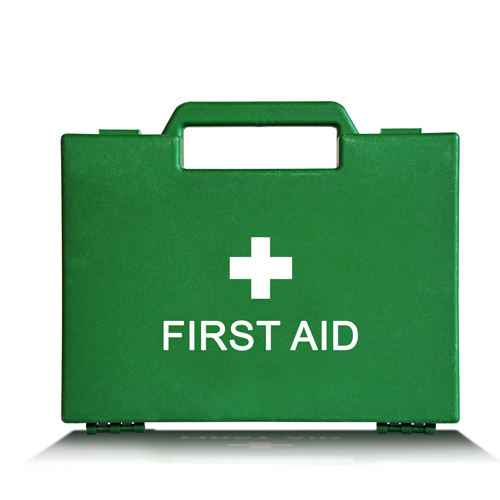 Due to the quality assurance systems we have in place, Brighton Holistics is able to operate independently and certificate our own First Aid at Work and Emergency First Aid at Work courses. This means you don’t have to pay an additional per-person price for certificates like you would if it was a “regulated qualification”. Our systems and procedures are compliant with the Assessment Principles for First Aid Qualifications. These assessment principles have been produced by Awarding Organisations in cooperation with the Health & Safety Executive (HSE), Skills for Health and Qualification regulators. If you would prefer “regulated qualifications” i.e. certification provided by the Qualsafe and VTCT. Brighton Holistics is also able to provide these courses as we are an approved training centre with many of the awarding organisations. So sit back and relax, whatever route you choose we have it covered. If you require any further information, or wish to simply discuss how the changes may affect your business, please feel free to contact us. Previous post: Who are the Professional Standards Authority for Health and Social Care?